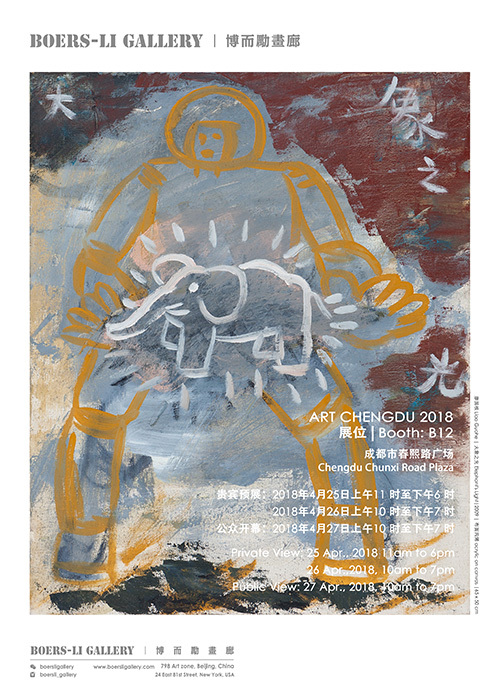 The 1st Art Chengdu International Contemporary Art Fair will be held from April 25 to 27, 2018 in Chengdu. 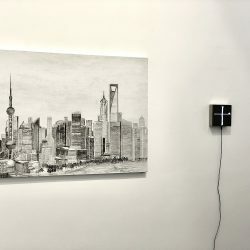 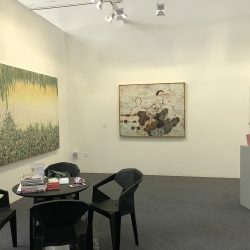 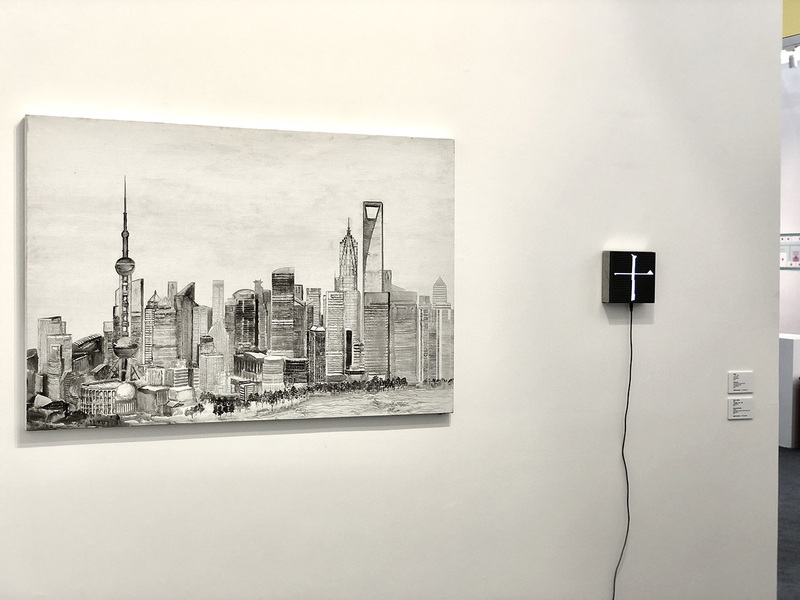 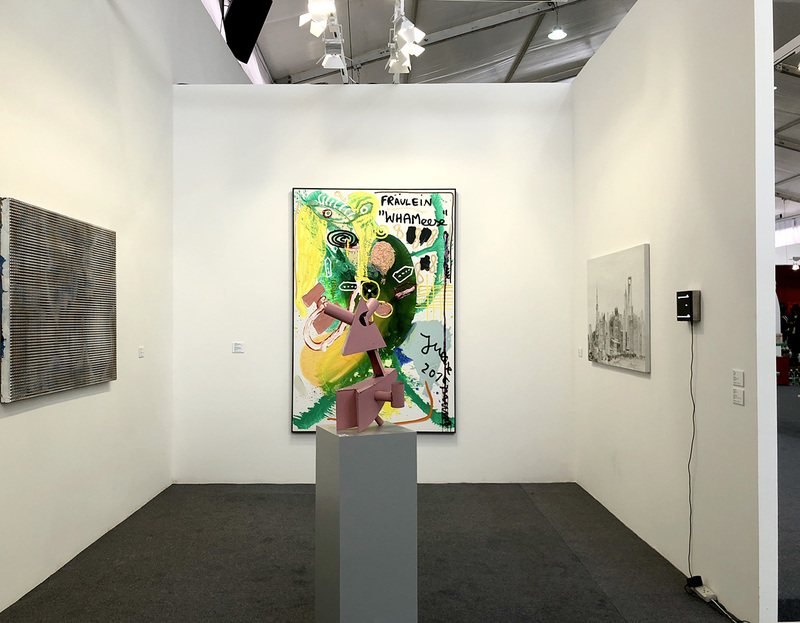 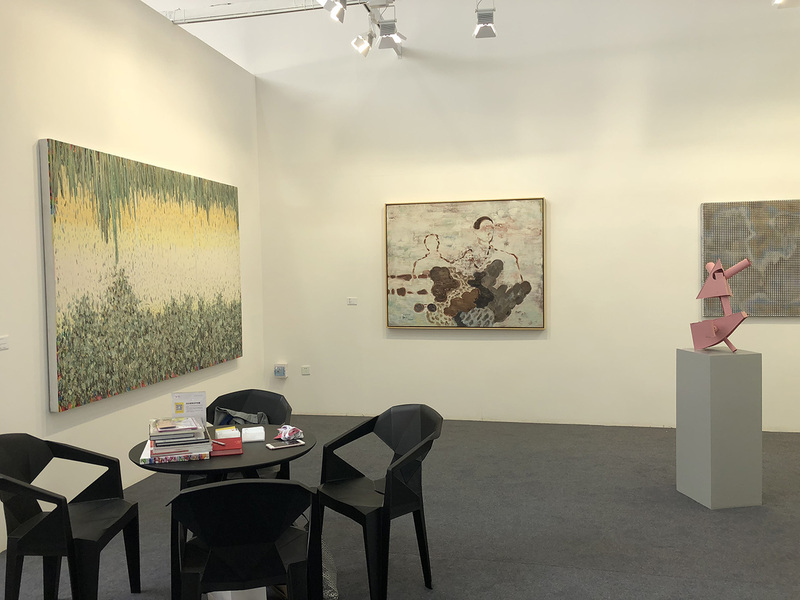 In response to the artistic atmosphere of China's midwest, Boers-Li Gallery will present a selection of artworks at booth B12, by artists Ou Jin, Tie Ying, Ye Linghan, Wang Jiajia, Liao Guohe, Qiu Anxiong, Song Kun, Xue Feng and Zhang Peili, as well as Chengdu artist Ji Lei who has been collaborating with the gallery over the years. 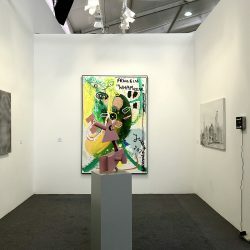 In addition, paintings and installations by German artists Anselm Reyle, Thomas Kiesewetter and Thomas Scheibitz will also be on view, as their group exhibition "5 x Berlin" continues at the Beijing gallery space.